harvest-hampering rainfall in top grower Brazil, while New York cocoa prices were buoyed by the strong British pound. rose 1.5 percent, rebounding from the prior session's two-week low. for the sixth straight week, after rain slowed down the harvest and shipping of cane in Brazil. moisture for growth there next week, there were concerns they may increase wetness in the main center-south region. 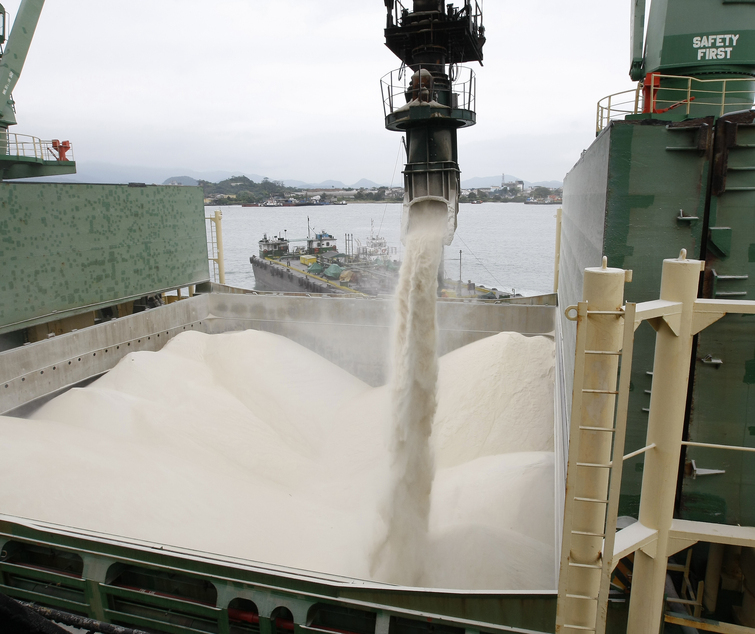 August white sugar settled up $3.80, or 0.7 percent,at $536 per tonne. September arabica futures settled up 1.4 cent, or 1 percent, at $1.4285 per lb. September robusta coffee settled up $26, or 1.6 percent, at $1,674 per tonne. four weeks. London September cocoa settled down 1 pound, or 0.04 percent, at 2,268 pounds per tonne. Britain's future in Europe pushed prices down as much as 6 percent.